This talk will discuss The Leona Drive Project (2009)—a site specific exhibition and history project that took place in six 1940s bungalows slated for demolition in a North Toronto suburb. In much of the literature on the culture of cities, North American suburban spaces are generally left out of any discussion of urban culture. The popular cinema has done its part in reinforcing this absence, picturing suburbs as uniform and homogenous white enclaves, or/and surreal settings for horror films. The utopian and dystopian articulations of the suburb in post-war media culture have produced powerful cultural imaginaries that have conflated ‘Suburbia’ with generic corollaries like industrial parks, gated communities, shopping malls, car culture, sprawl and so on. Suburbs and urban sprawl are often used as a shorthand for the erosion of public urban culture and the civitas enabled by face to face encounters in the core city. The future of suburbs and the cultures that grow out of them will be addressed through a number of recent artists’ projects that have sought not only the demystification of suburbs but the re-imagining of public encounters. 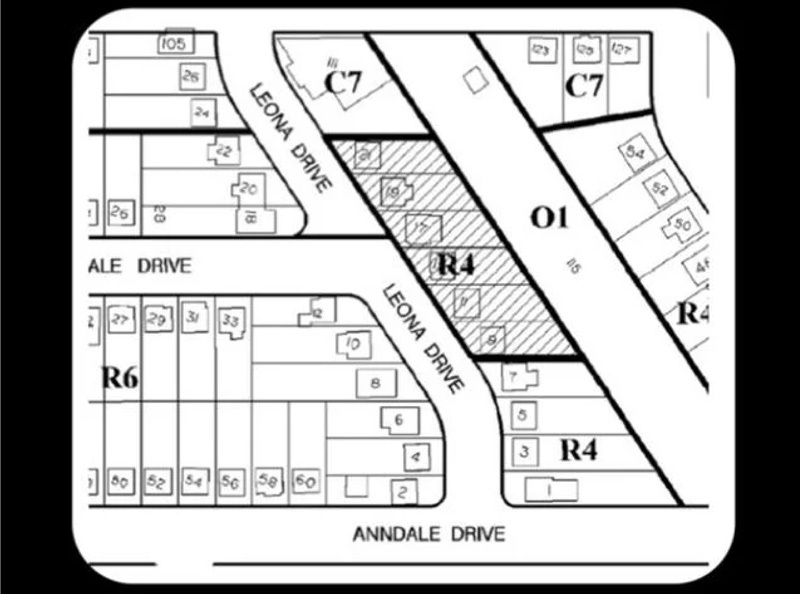 All content and design elements contained and incorporated in this web site and its subsequent pages and databases are ©Copyright 2009 The Leona Drive Project with the exception of specific content which is included with the permission of the copyright owners. All rights are reserved. "Art Agenda: The Leona Drive Project"